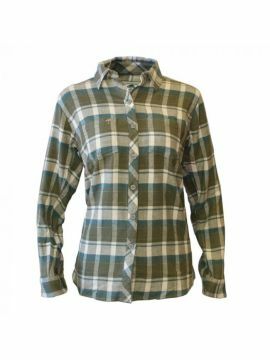 At Arborwear, we don’t believe in the “if it isn’t broken, don’t fix it” mentality. We are always looking for new ways to improve our products. That’s what led us to develop the Tech Double Thick Sweatshirts. 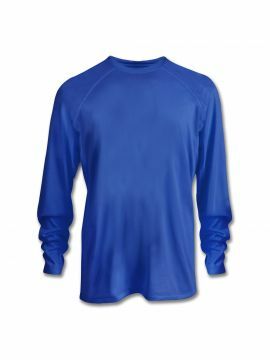 We’ve taken our wildly popular Double Thick Sweatshirt and made it out of performance fabric that is 33% lighter, wicks moisture, holds its color and has a Teflon™ fabric protector to help keep you dry and repel oils & stains. Warmer than warm sweatshirt. Bulky but not too big. My only complaints - this big, double thick warm sweatshirt has a very small zipper. Also, the hood is GIGANTIC - supposedly designed to fit over a hard hat, like that's useful? Contacted company about my concerns - maybe offer 2 size hoods or something. I've had mine for about 9 years. Climbed cell towers in it. Roofed in it. Unfortunately it is time for a new one. Zippers still work the only thing wrong with it is that its stained faded and the arm cuffs have worn out. It's super warm, keeps you dry and I love the inside pocket. It's large enough I can keep my phone zipped up inside without noticing it's there. Definitely worth every penny!